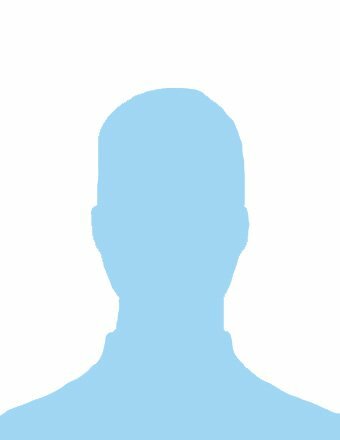 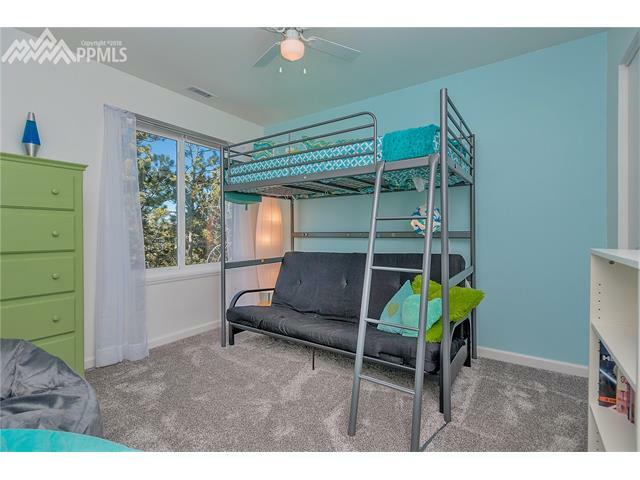 Welcome to Crestwood Park! 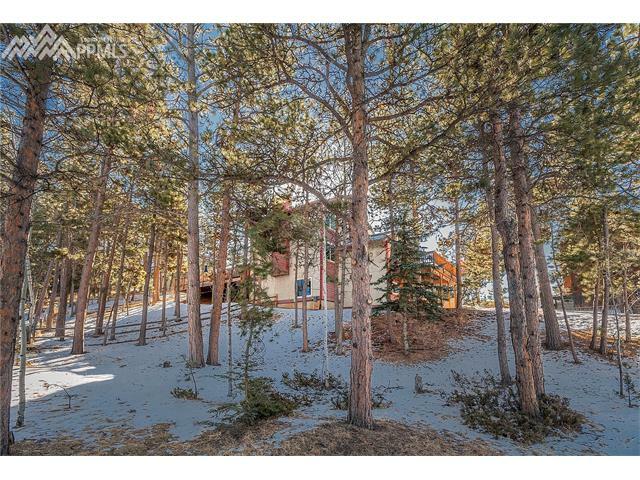 Cozy two-story home tucked away on a quiet mountain lot. 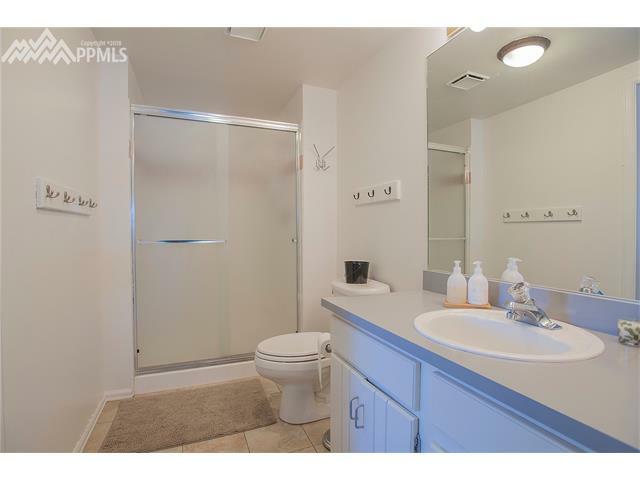 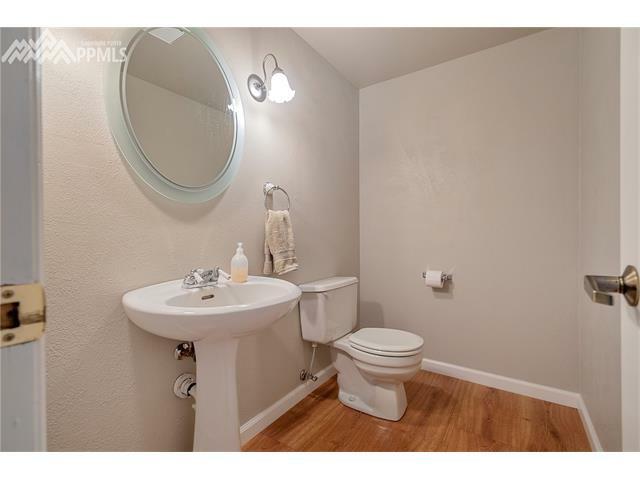 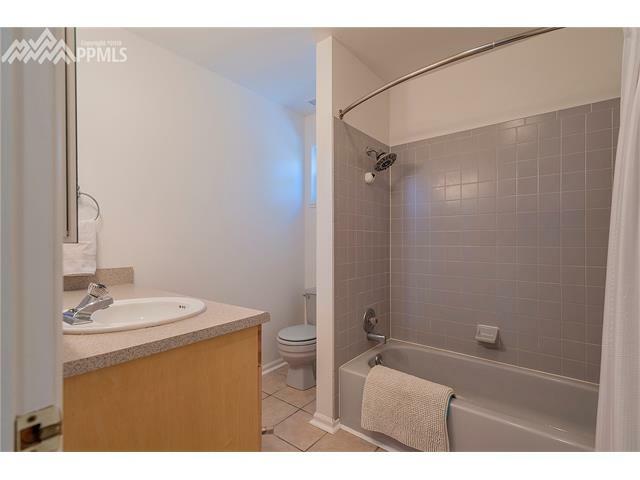 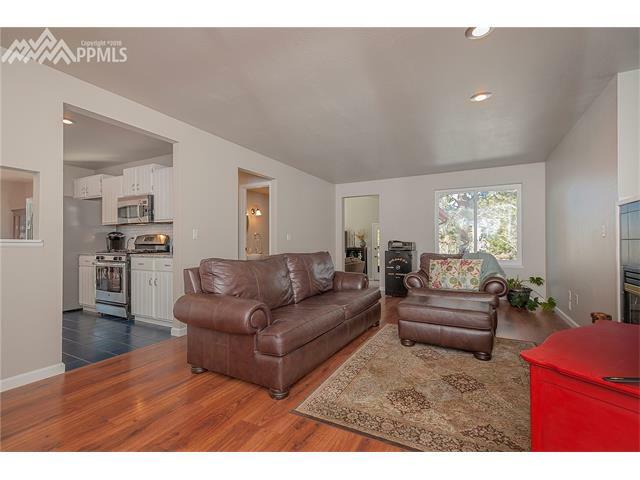 Home has new carpet, interior paint, trim, kitchen counters with tile backsplash, stainless dishwasher and disposal. 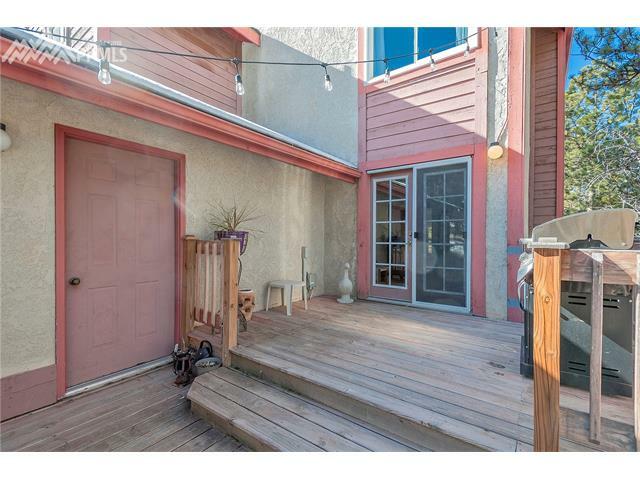 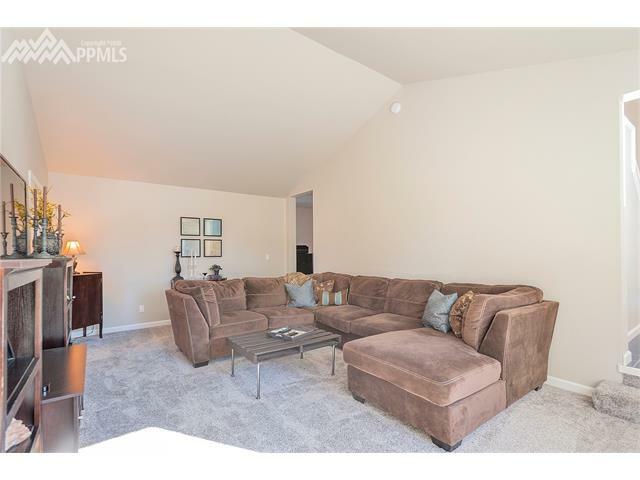 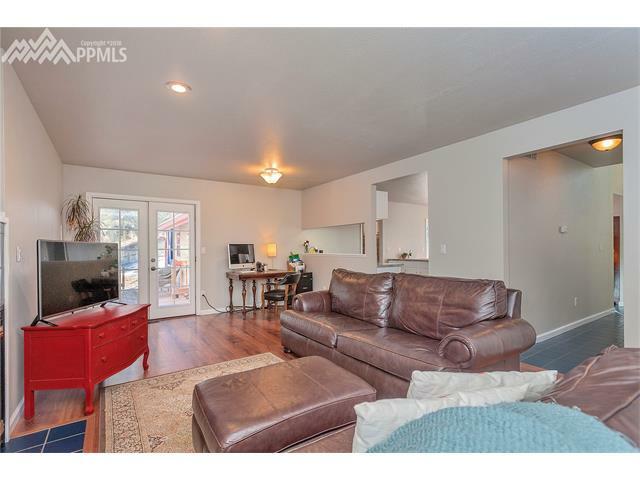 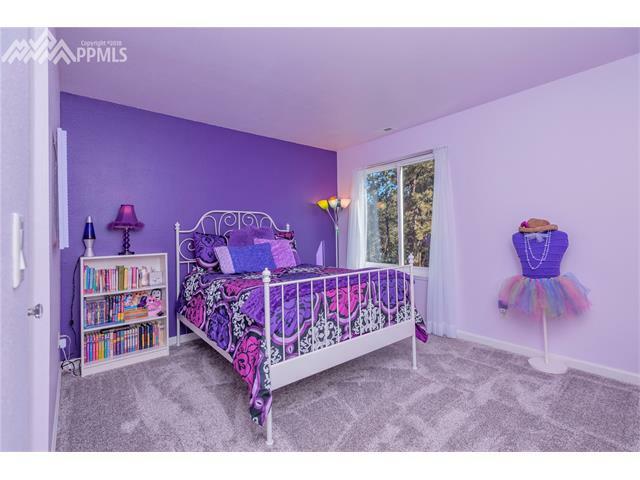 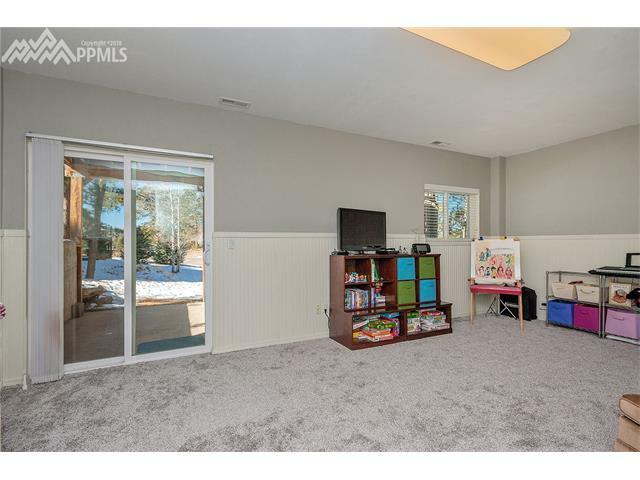 Main level features both a large family room and living room on the main level. 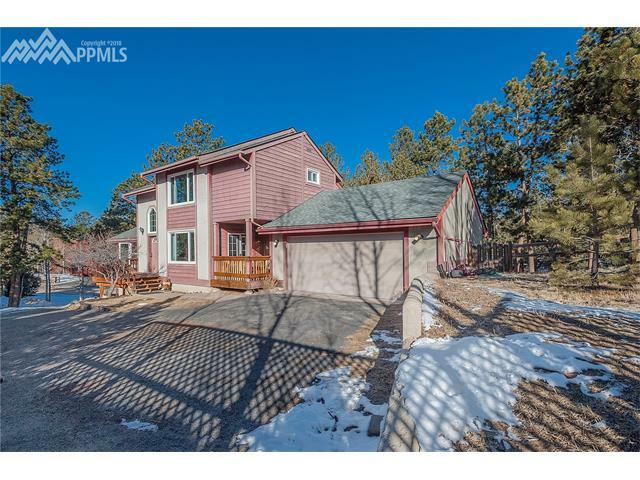 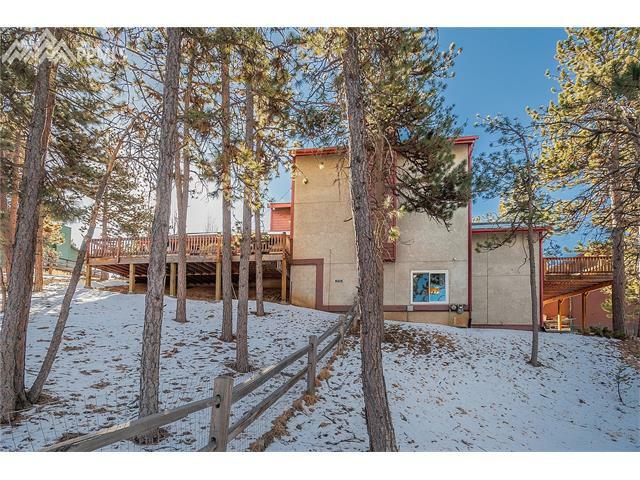 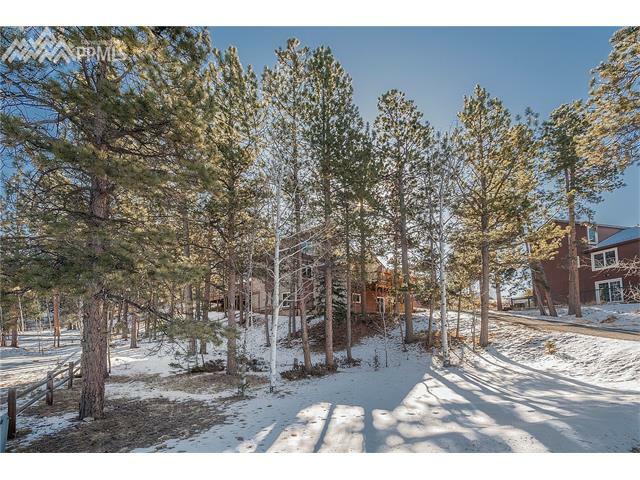 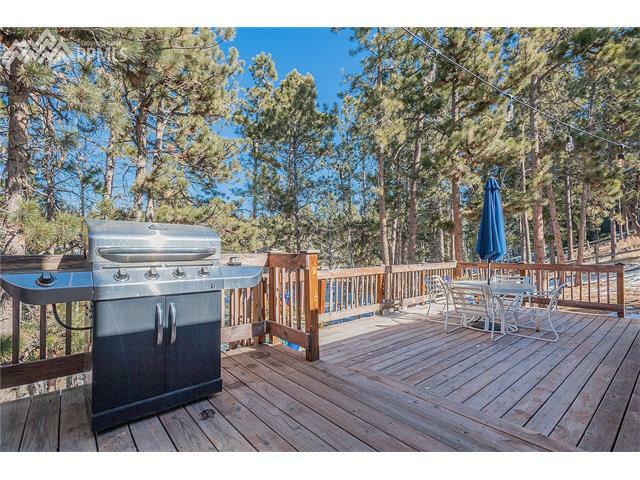 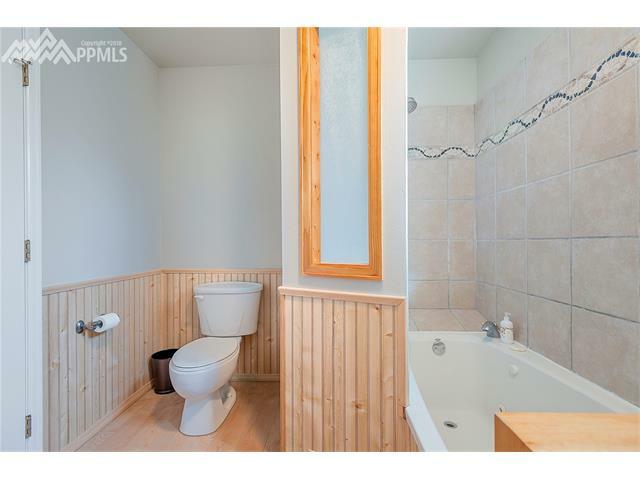 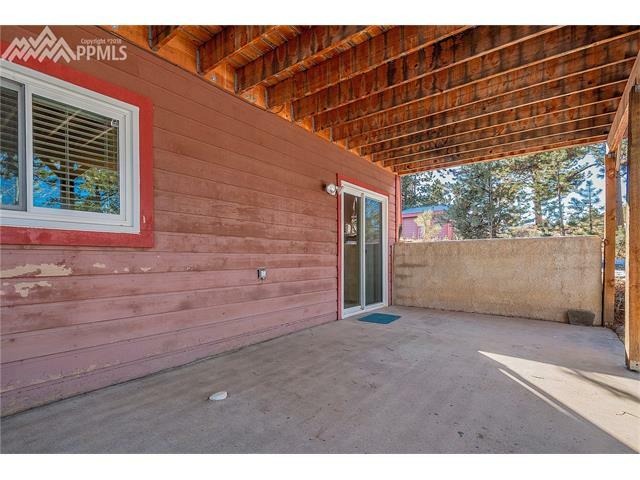 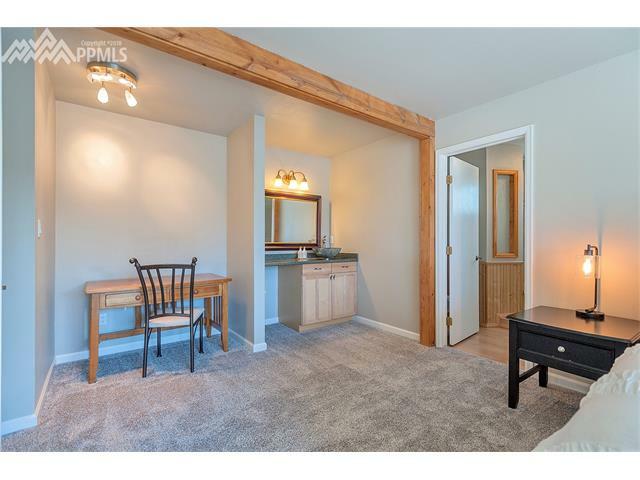 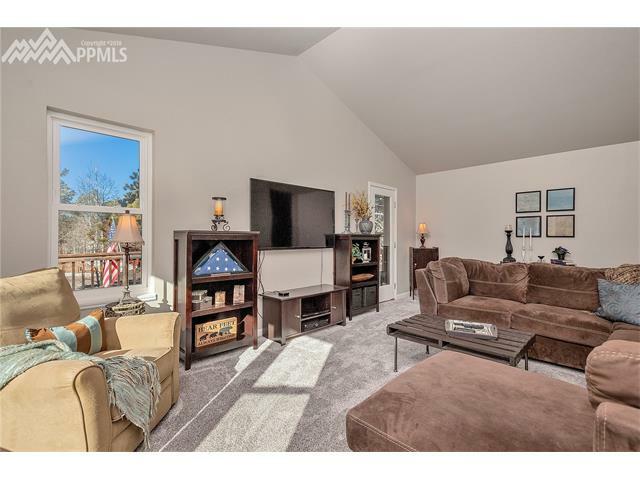 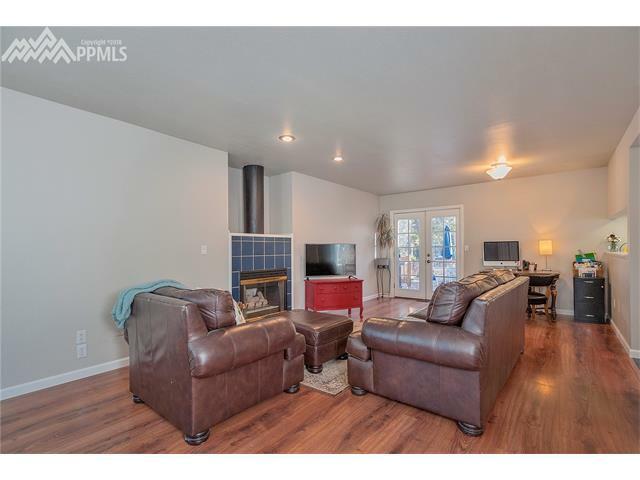 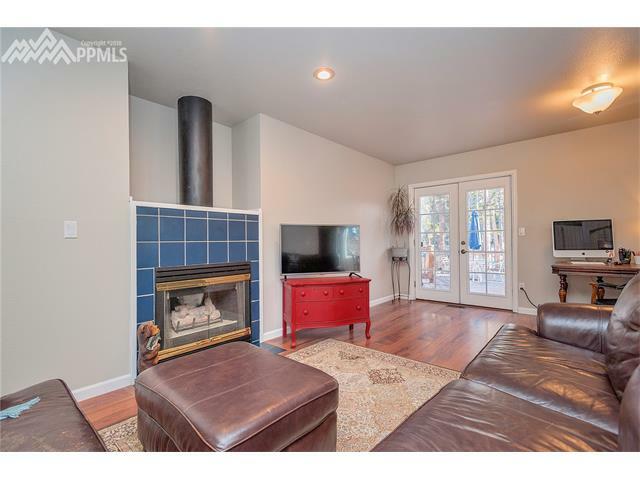 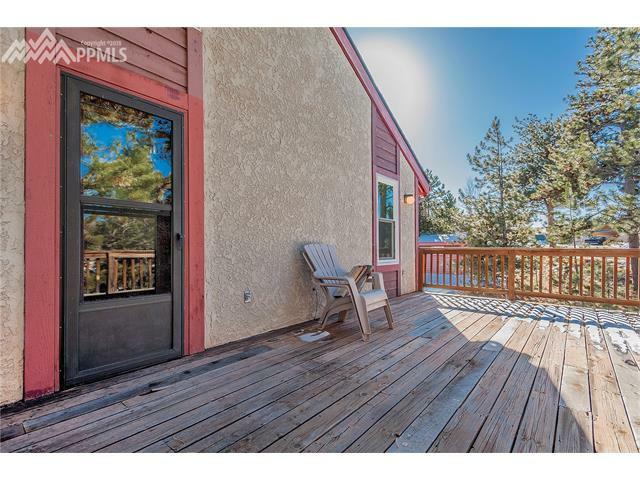 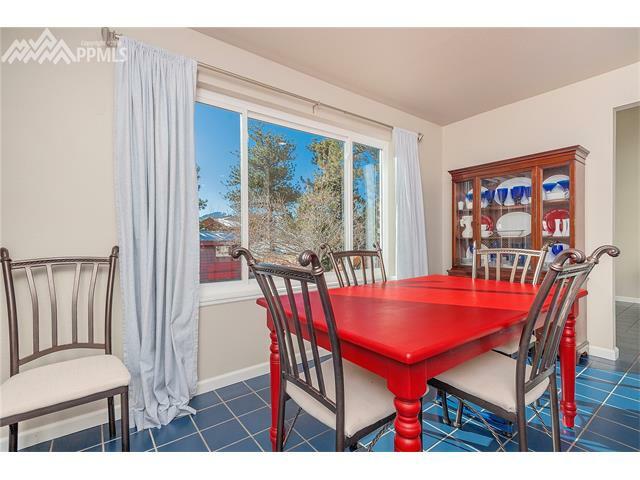 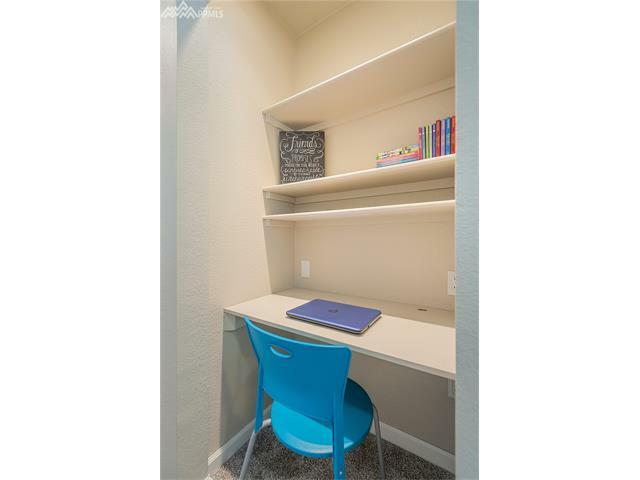 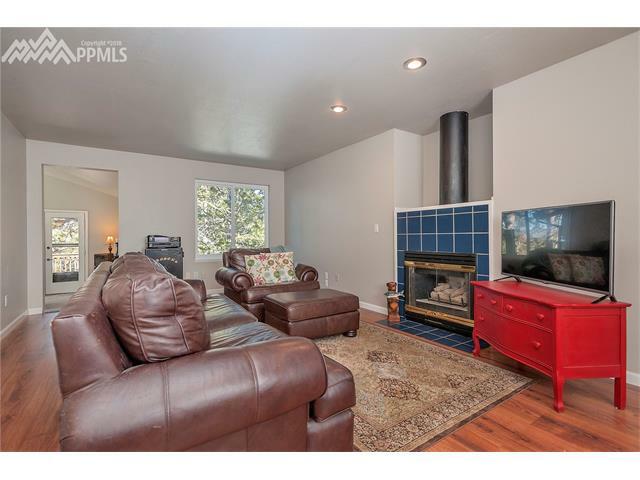 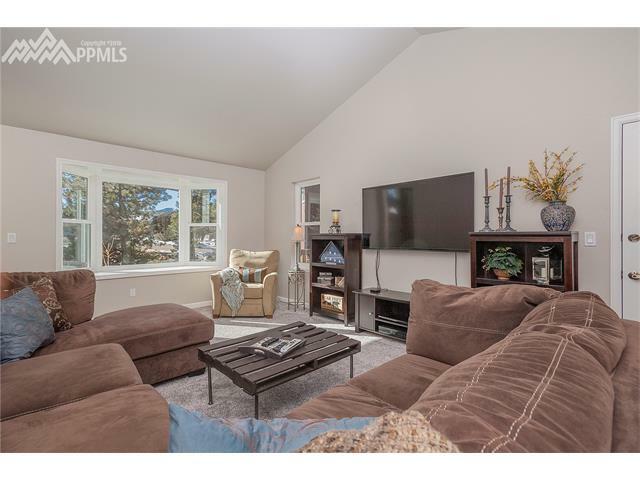 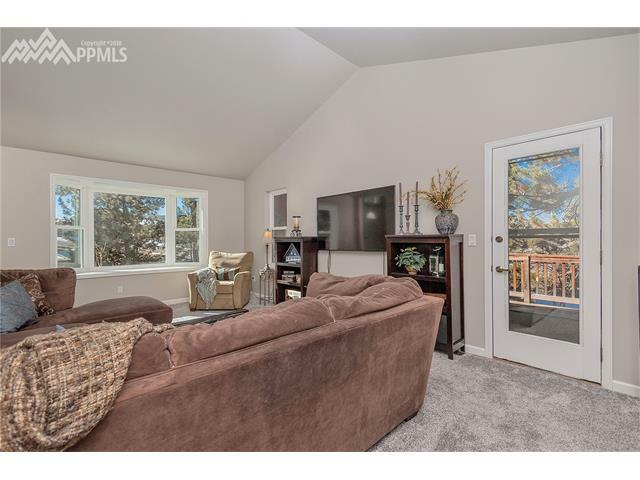 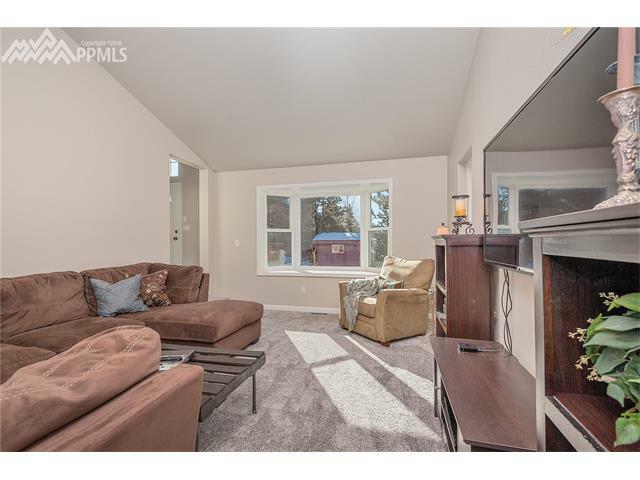 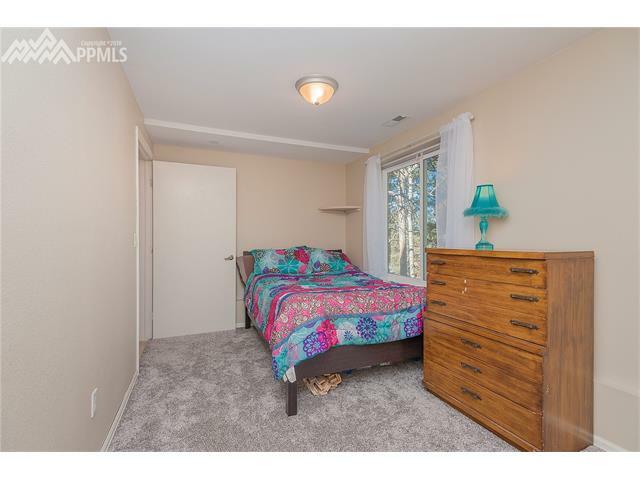 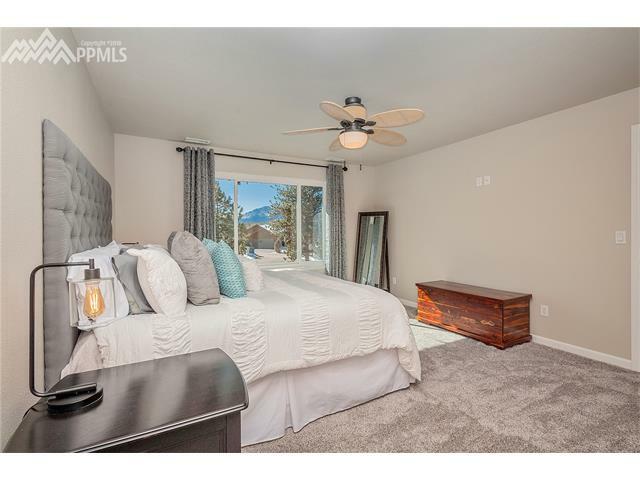 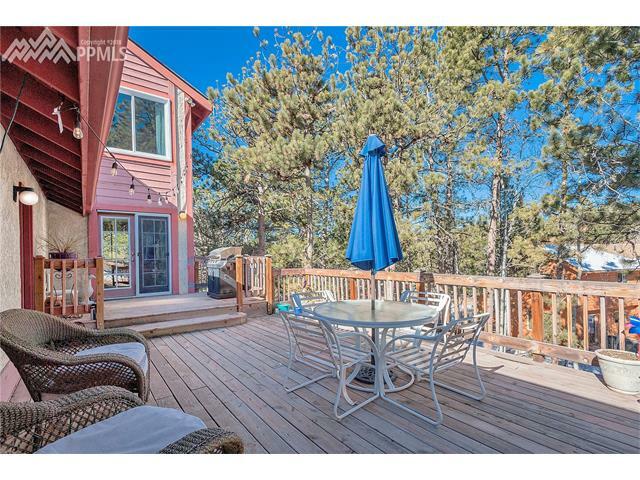 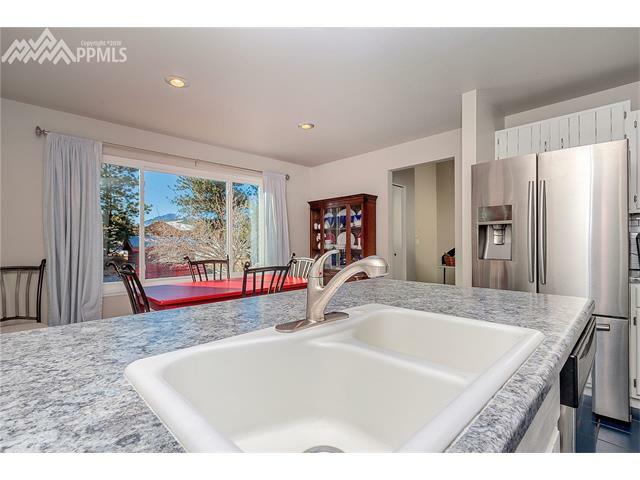 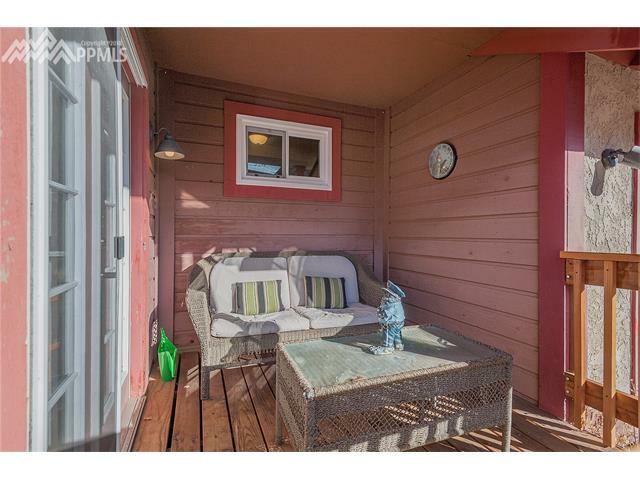 Home has cathedral ceilings, gas fireplace and numerous windows to take in the Pikes Peak View and gorgeous treed lot. 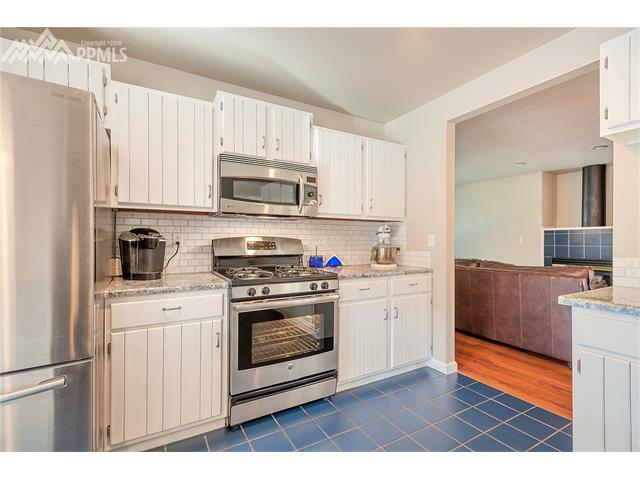 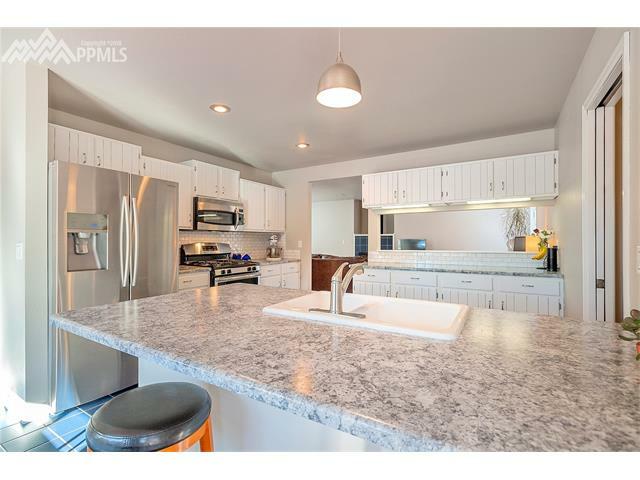 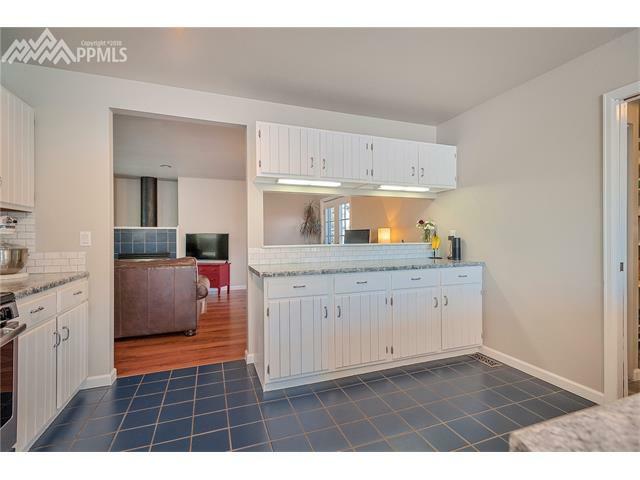 Kitchen includes stainless steel appliances including., refrigerator, dishwasher, microwave, range and large eat-in counter bar.